1 user thanked ward for this useful post. 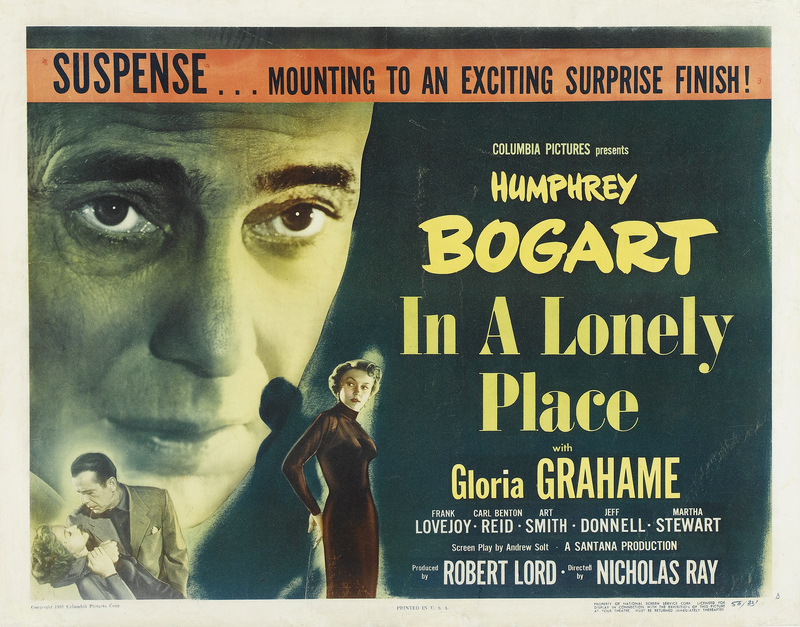 Is there an old movie called In A Lonely Place? If so i'd say they named it after that.They did that with a few songs .If they didn't take it from an old movie i have no idea. I'm pretty sure I've read somewhere that it was named after that Bogart film mentioned above. Also, when the band wrote it as Joy Division, I believe it was referred to as 'Misplaced', with 'Little Boy' only being used in the early days of New Order (before the official name) was settled on. To be fair, the band probably referred to it as 'Little Boy' even after it was officially named / released on 'Ceremony' 7" / 12". They had a habit of referring to certain songs by their working titles for years after writing them (especially using 'Cramp' / 'K.W.1.' when they were referring to 'Hurt' & 'Your Silent Face'). So, you sometimes see these old titles written down on setlists a long time after the song was officially released. I seem to think that 'IALP / Little Boy' was one of the ones where they took a while to 'get used' to using the new name. I believe the film title theory - like Sound of Music or Thieves Like Us. It was understandably read as a tribute to you know who, which is strange because he wrote it. You can hear a 'detail' on Heart and Soul. I'm a sucker for alternate titles. That sentence also works without the last three words. But I don’t think it means much to them now , as they have cheered up a lot ! This page was generated in 0.536 seconds.